DUNEDIN, NEW ZEALAND--(Marketwired - May 25, 2016) - As the world becomes more connected, global trading represents the future of investing and renowned online trading service, Your Trade Choice, has spent years specializing in helping investors both experienced and new to the market. For individuals with a great deal of knowledge in domestic trading, Your Trade Choice helps diversify their portfolio by assisting them in the international Forex market. The group offers three different packages that are each designed to assist clients in making the most of their assets while proactively managing the associated risks. Forex trading might be intimidating to those who are not familiar with the currency exchange process; however, there are several components of the market that make it appealing. Forex trading operates outside Wall Street's schedule and never stops, since there are no set exchange hours there is always something happening in the market. Your Trade Choice offers a 24-hour support line to assure that clients are able to receive assistance around the clock. Though over $5 trillion dollars are traded each day in the Forex market, most of these trades occur within a few currencies, which gives the market unmatched liquidity, making it easy to get in and out of trades at any time. Unlike the domestic market, there are no limitations on shorting currencies, which makes the idea of a "bear market" irrelevant. Your Trade Choice's "Standard Account" is the most popular among novice investors and has been "developed for customers with minimal or no experience at all"; "classic" and "VIP" accounts are also offered. A "demo account" is available that allows potential investors to refine their skills before trading. Your Trade Choice seeks to educate clients and prepare them to make the best financial decisions possible. The weekly market analysis is built by professionals with years of experience and created with beginner and advanced traders in mind. The group also provides a daily analysis report that contains tips from around the world including information on South American stocks and shifting gold prices in Asia. Risk management is one of the most important aspects of Forex trading and Your Trade Choice assures that clientele are proactive in managing the risks associated with their investments by monitoring each individual trade. The global markets are extremely influenced by economic news, political events, and legal situations. After the Panama Papers scandal revealed that a number of Indian companies used offshore accounts, The Economic Times reported on falling stocks in India. Based in New Zealand, Your Trade Choice is the leading expert in financial services helping customers trade in Forex and CFD (Contracts For Difference) markets. Over the years in the industry, the company has developed a wide range of unique services tailored to professional trading platforms and foreign exchange transactions around the world. 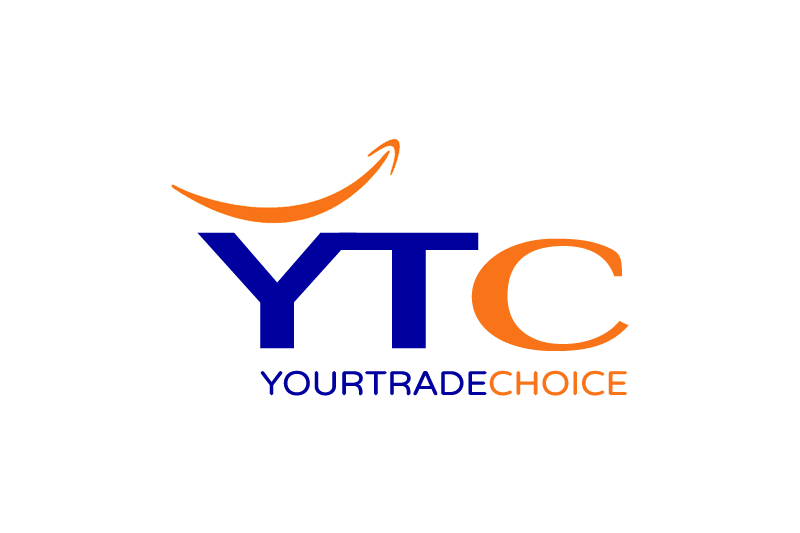 Known for offering unparalleled execution speed, 24/7 assistance in multiple languages, and the most reliable YTC MT4 platform, Your Trade Choice is committed to delivering the most comprehensive trading experience to its global clients.